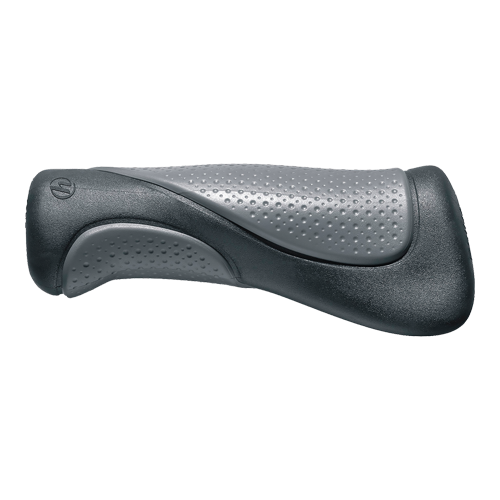 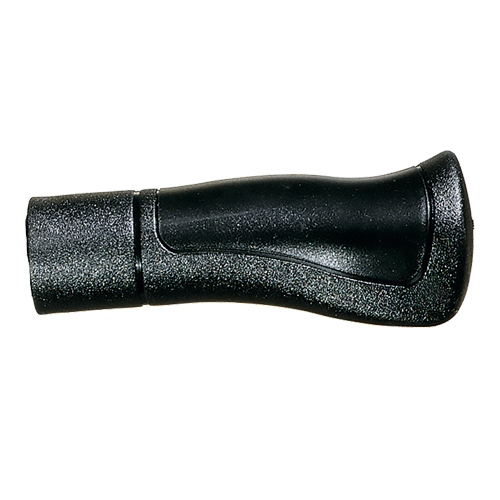 Our bike grips are designed with the ultimate comfort of the rider in mind, factoring in ergonomics, comfort, safety, design and environmentally friendly materials. 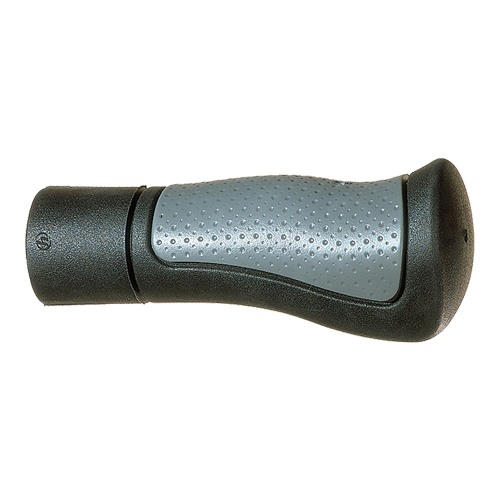 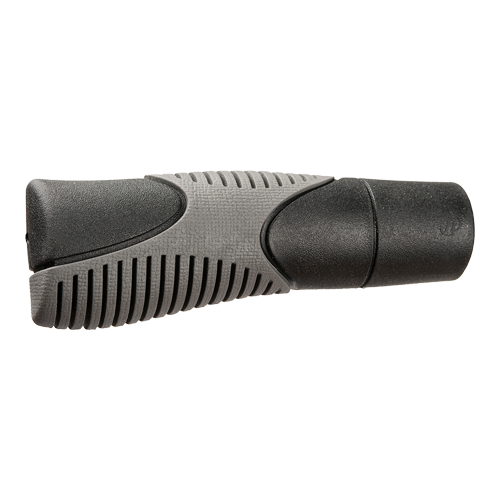 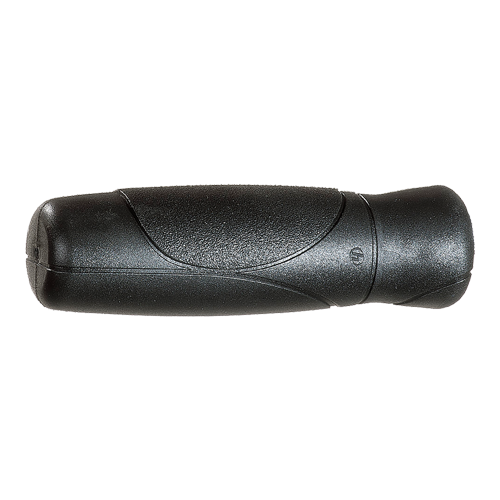 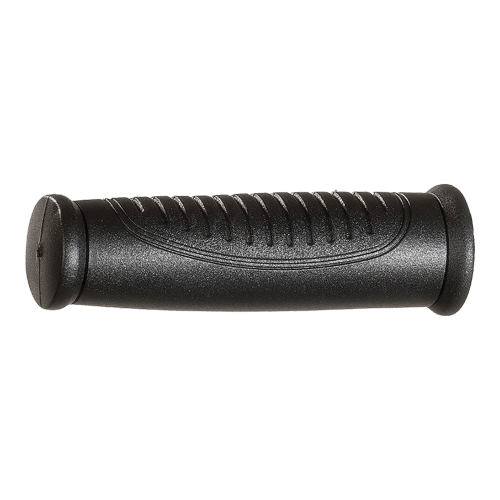 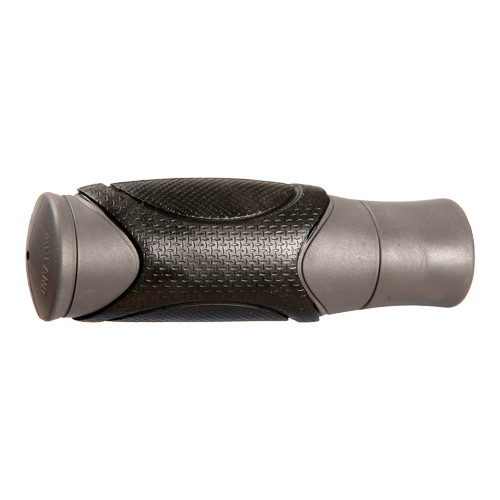 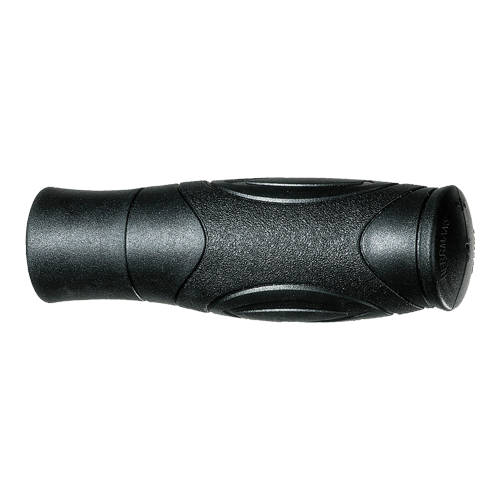 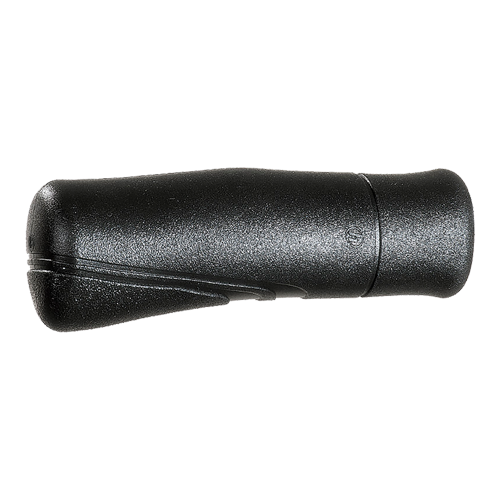 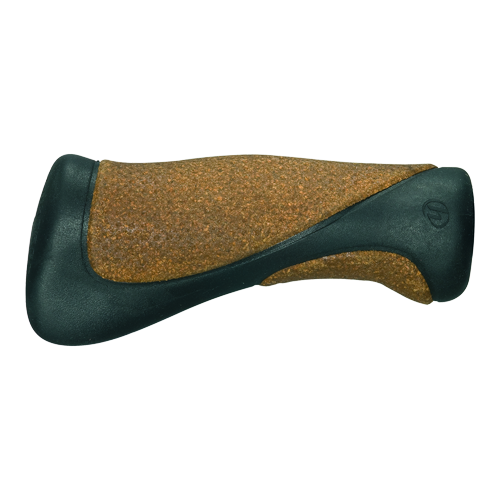 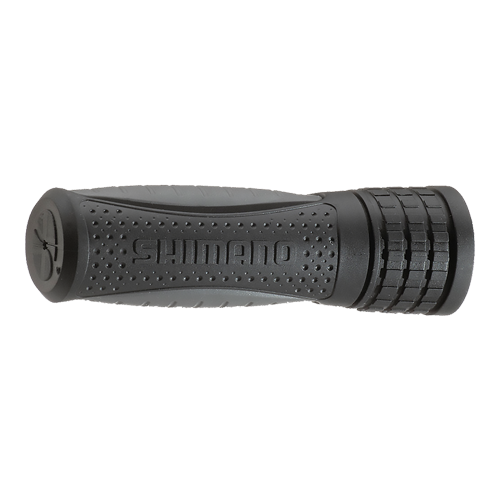 We have chosen the softest materials and designed the bike handle grips with an optimized fit for the palm and powerful shock absorption. 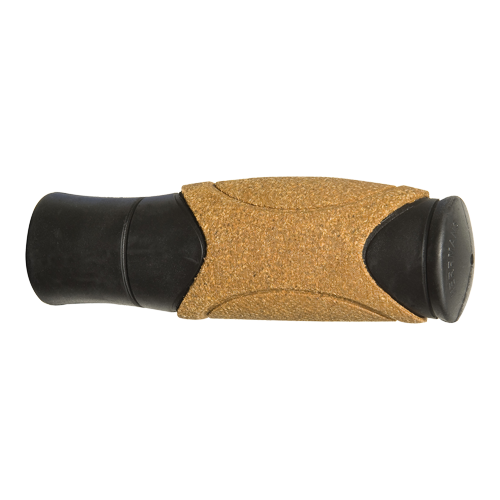 We have developed our own layered plastic composite to make the material as durable as possible. 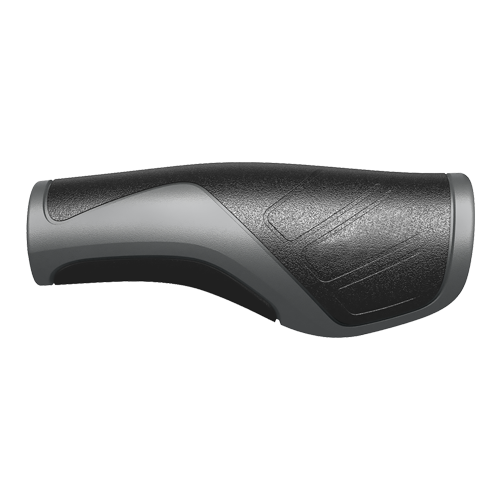 The angle of the bike grip is also optimized to prevent Carpal Tunnel Syndrome and keep extra pressure off the ulnar nerve.